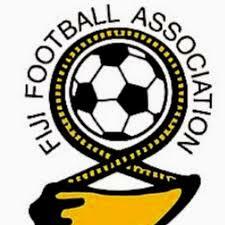 The Estonia football team will come to Fiji having played three international matches this month. The side lost to Bosnia and Herzegovina by 2-1 in the World Cup qualifiers four days ago. They also went down to Finland by 3 nil in a friendly match but managed to get a 3-0 win against Malta on Monday. Meanwhile, Fiji’s last international tour was in September where they played Indonesia and the match ended 0-0.